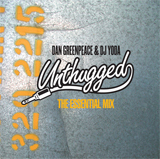 Welcome to the official Unthugged site, home to the mixtape masterpieces of DJ Yoda and Dan Greenpeace. We've kept it really simple for you, below you have all their releases to choose from. Simply select which one you would like by clicking the Paypal button and a download package containing a high quality 320kbps file and artwork will be winging its way to you before you can say 'electric boogaloo'. Keep checking back for new releases and updates. Finally it's here so you can stop whinging now. 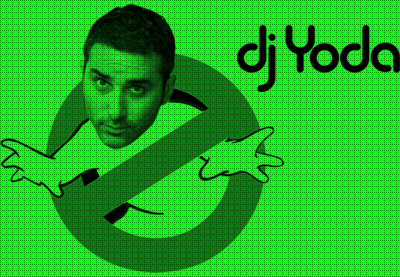 Download includes a high quality mp3 and artwork. Keep checking back for information on Unthugged 3D T Shirts coming soon. 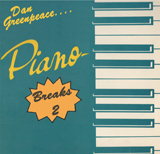 This is an homage to DJ Yoda's 'Piano Breaks' released in 1997 with Dan Greenpeace blending classic hip-hop with orignal samples. 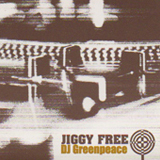 Download includes a high quality mp3 and artwork. 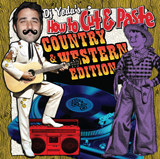 This mixtape sees Yoda flip some of the craziest Country and Western chopped up with some essential rap cuts. Now available as a download including high quality mp3 and artwork. 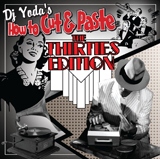 Yoda takes to digging in the crates again and unearths some rare samples you would never have previously guessed had been used on some of your favourite hip-hop classics. Now available as a download including high quality mp3 and artwork. 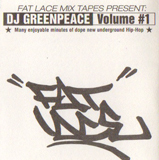 This Unthugged classic has been deleted for some time on CD but it's now available as a download including high quality mp3 and artwork. 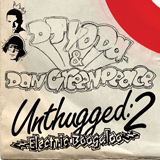 This is the release that started the Unthugged series and is finally available as a download including high quality mp3 and artwork. 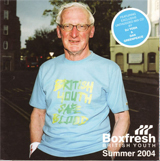 This was originally released on cassette almost 15 years ago and was recently released as a limited edition CD but finally it's now available as a download with high quality mp3 and artwork. This was the popular sequel to Jews Paid and now available as a download with high quality mp3 and artwork. Deleted for many years on CD this classic mix was broadcast on Radio 1 and now comes as a download including high quality mp3 and artwork. This was originally released as a promo mix but we've decided to make it available for the first time as a download including high quality mp3 and artwork. 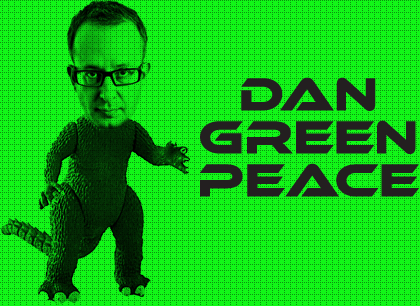 This classic Dan Greenpeace mixtape has only ever been released on cassette and is available as a high quality download.